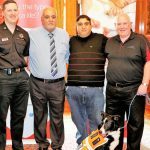 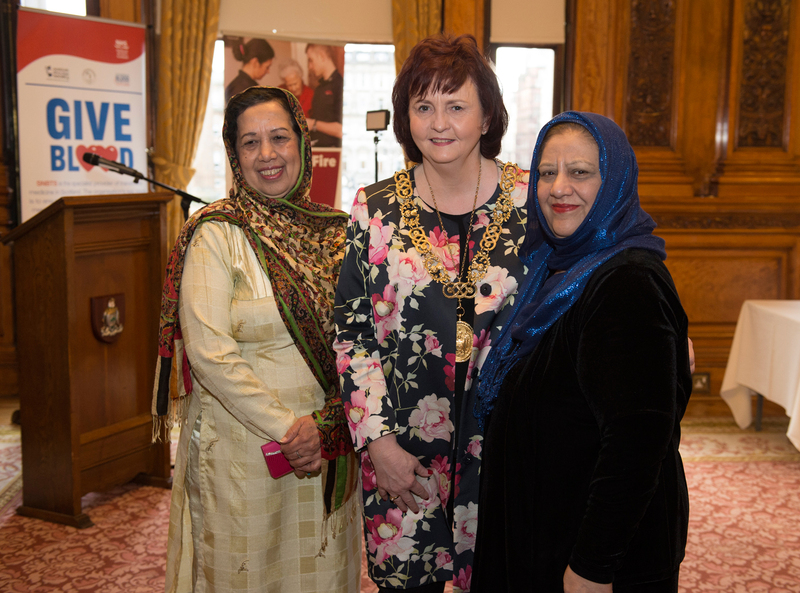 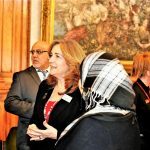 Following its milestone launch in Edinburgh with the support of the city’s Lord Provost, Scottish Ahlul Bayt Society’s national campaign, in partnership with the Scottish National Blood Transfusion Service, took to Glasgow on Monday the 20th Feb.
With the support of The Rt Hon The Lord Provost of Glasgow Sadie Docherty, an engagement event took place in the Glasgow City Chambers. 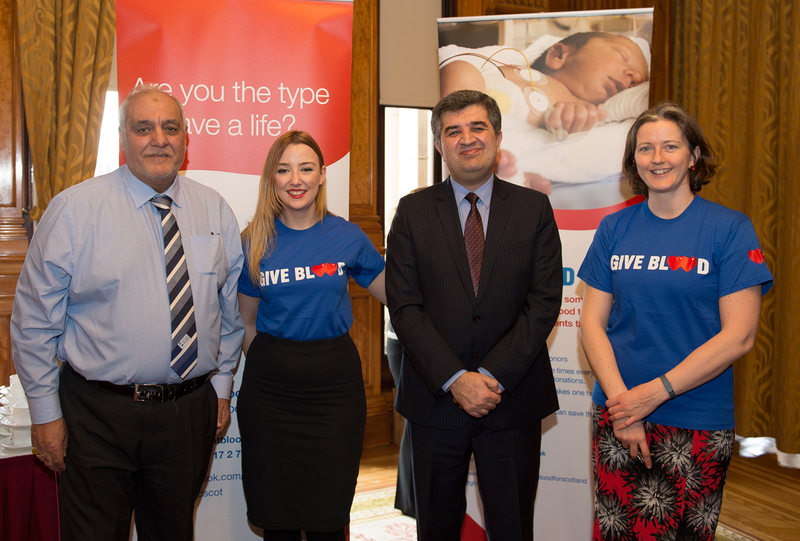 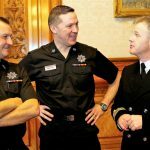 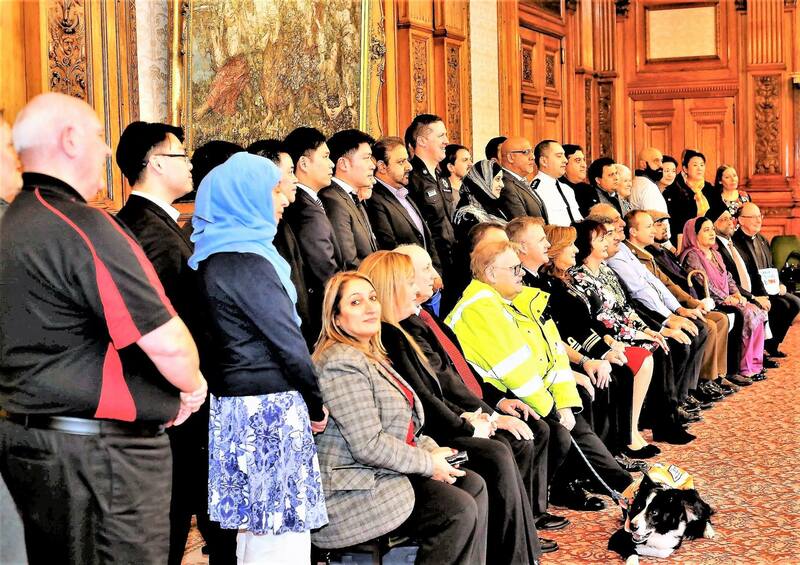 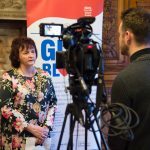 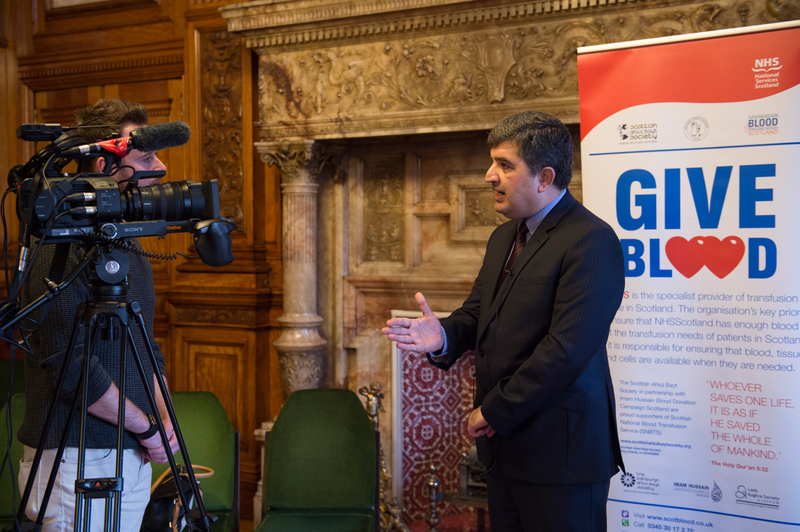 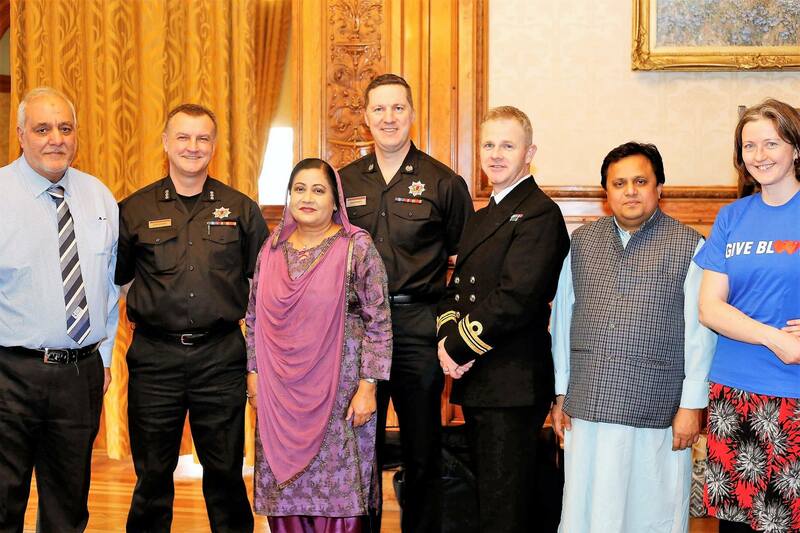 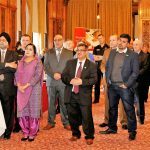 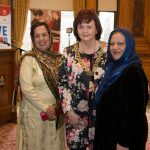 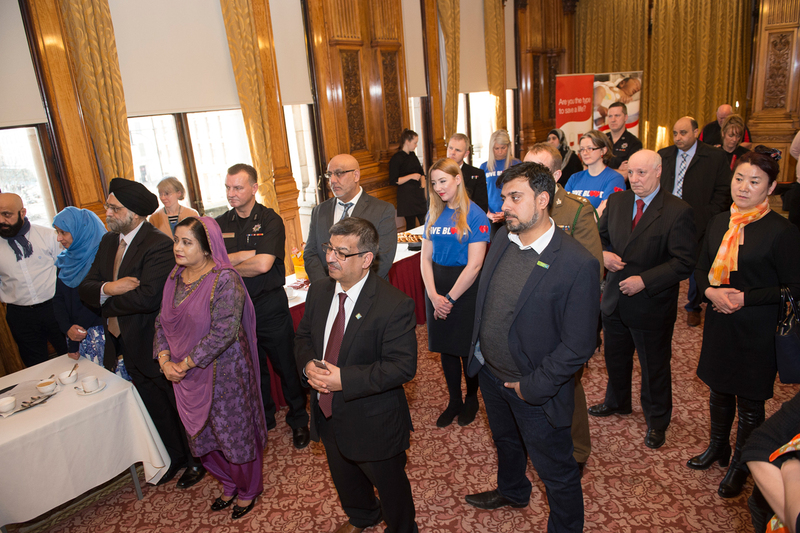 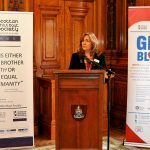 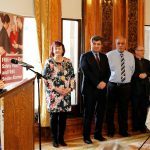 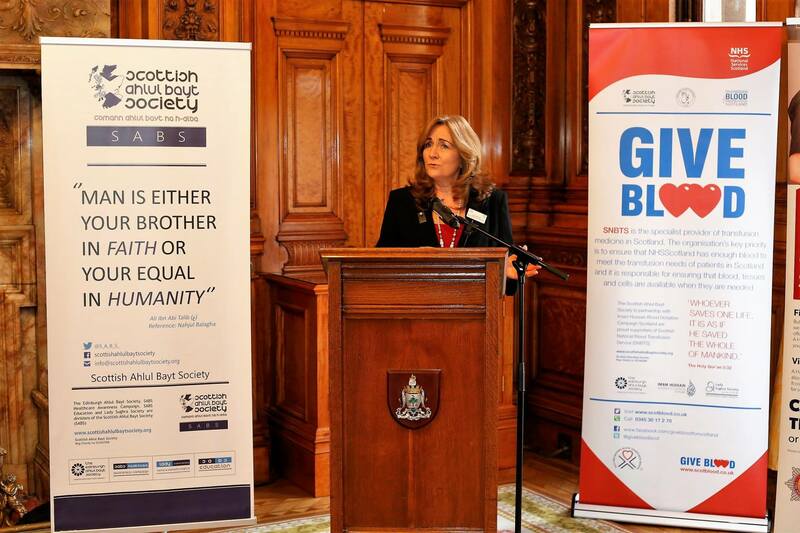 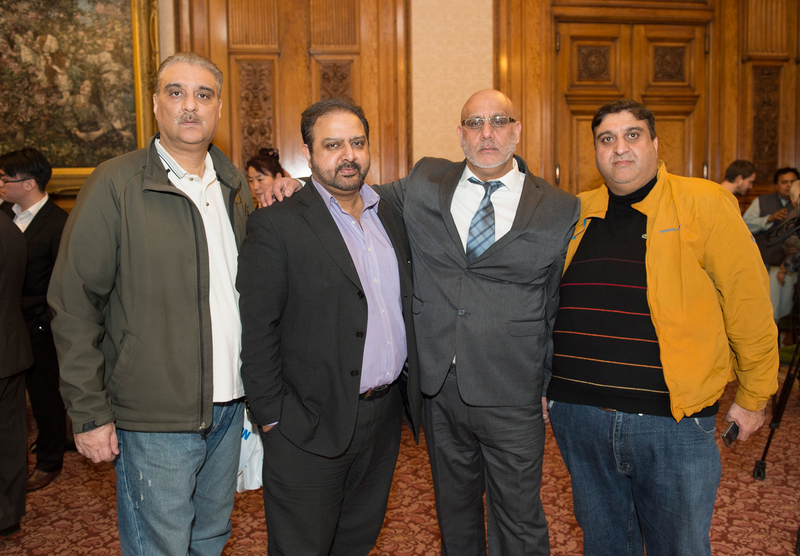 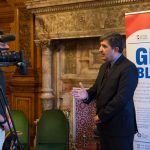 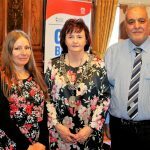 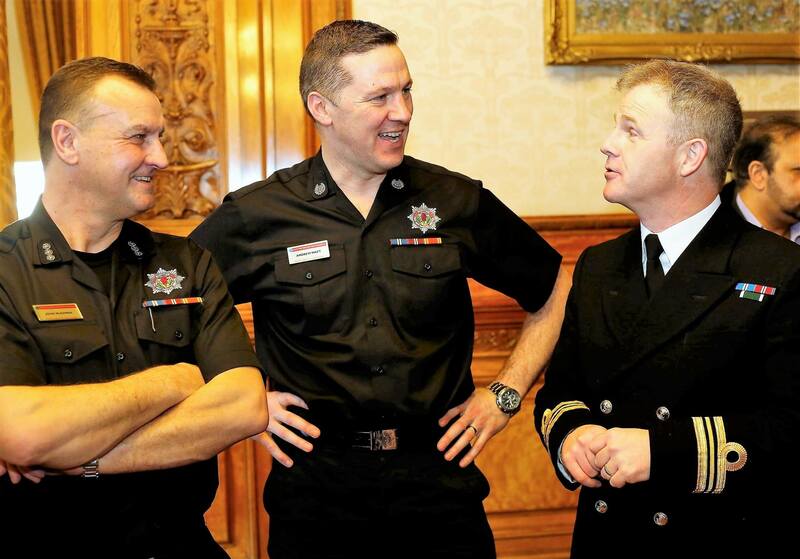 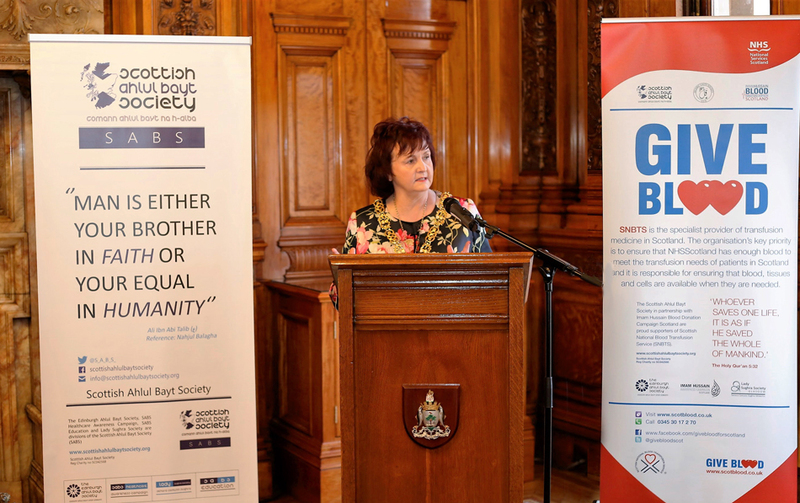 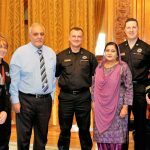 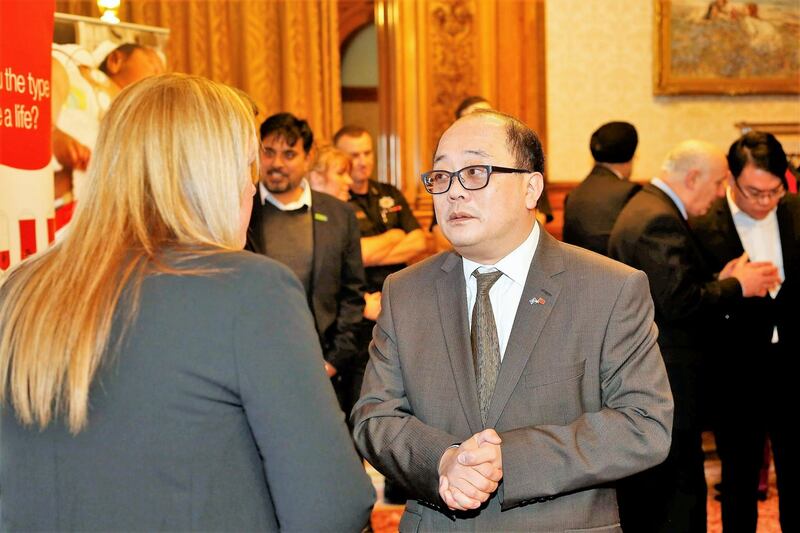 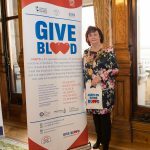 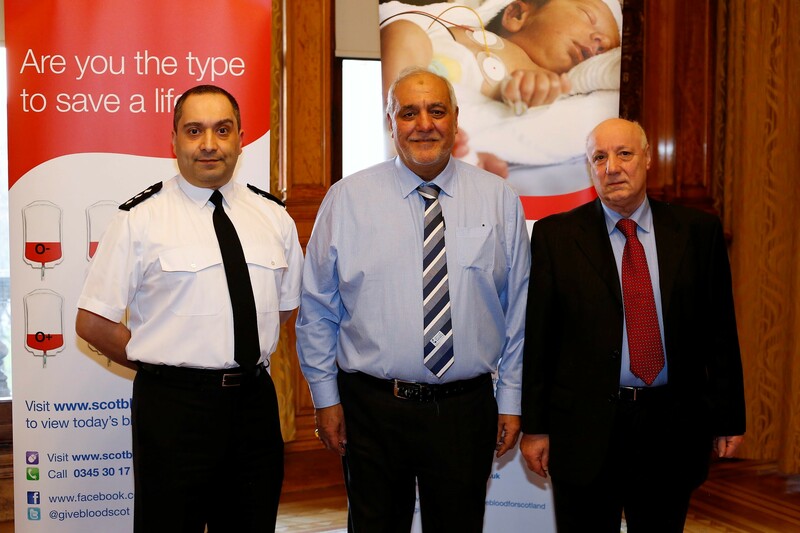 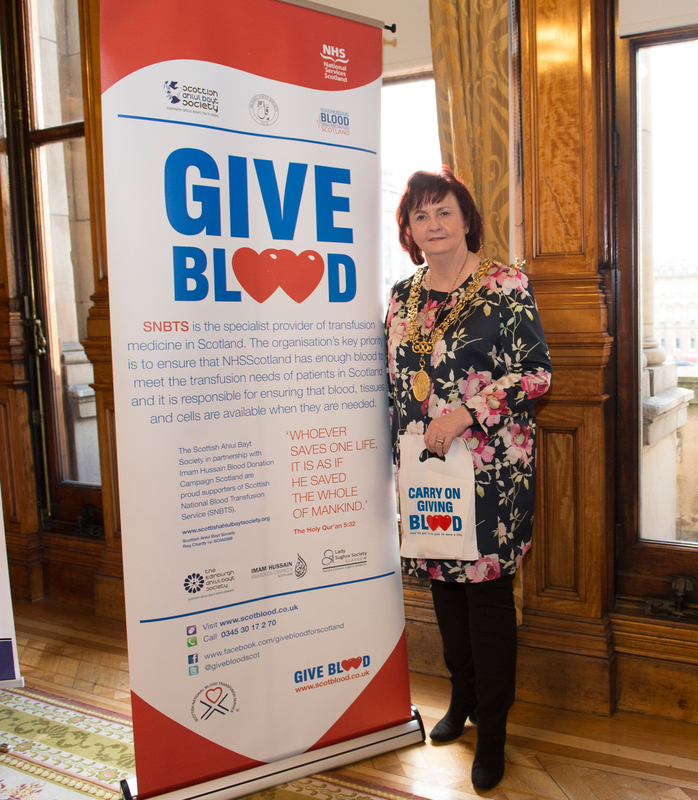 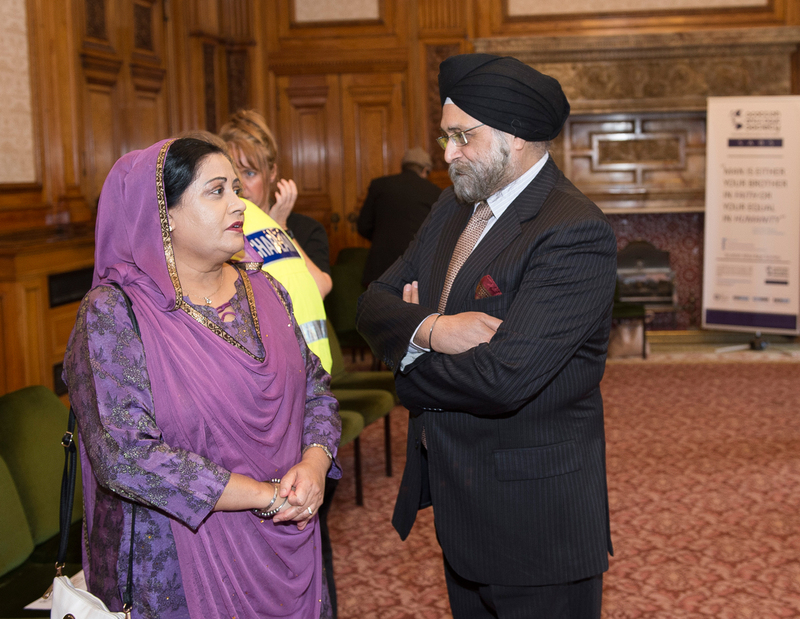 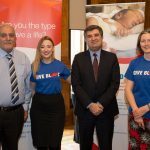 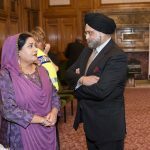 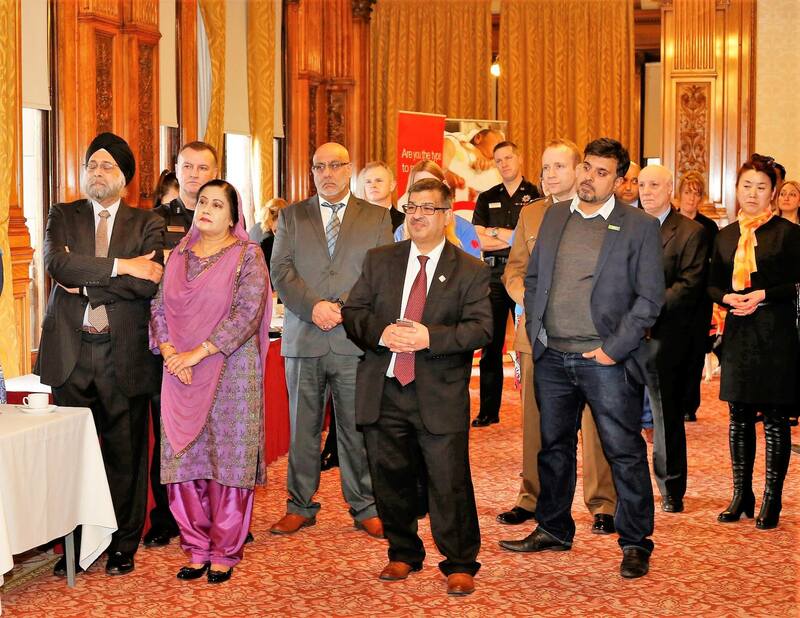 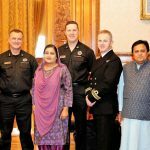 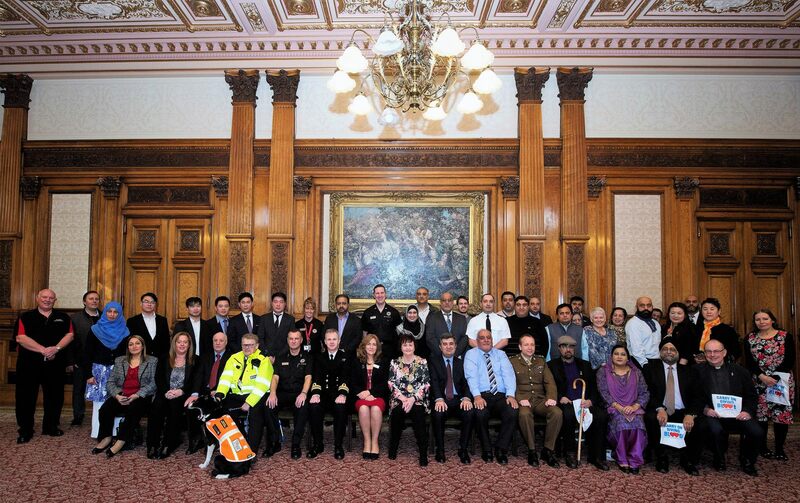 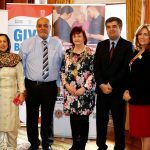 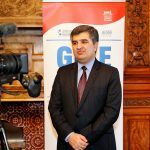 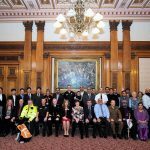 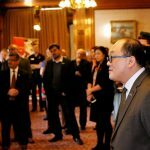 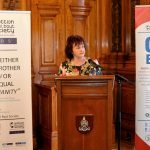 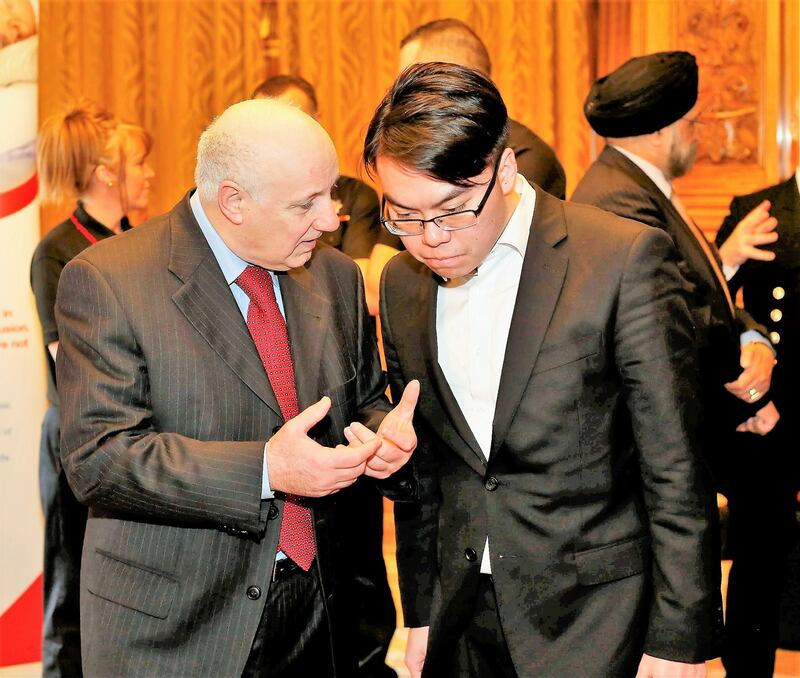 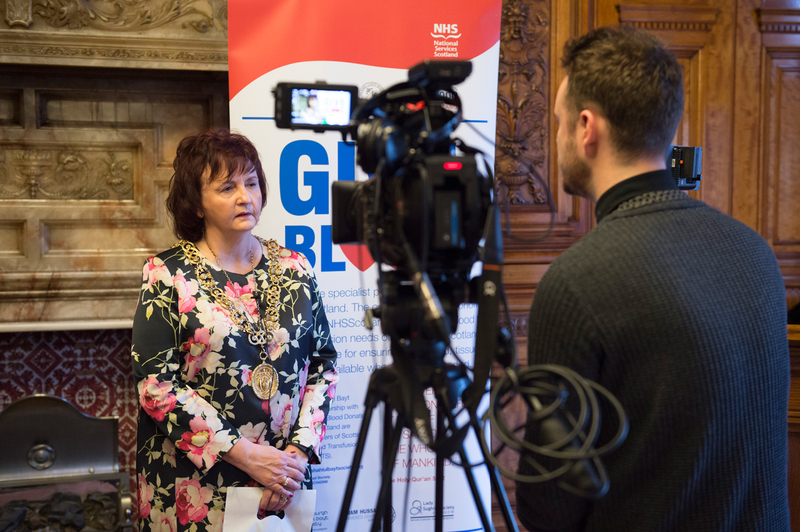 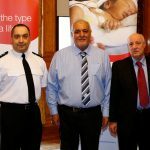 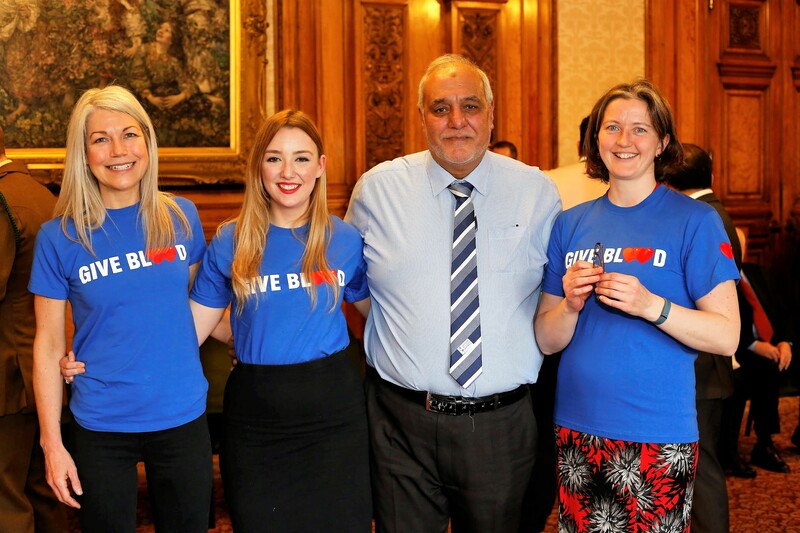 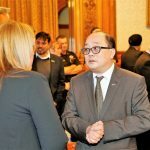 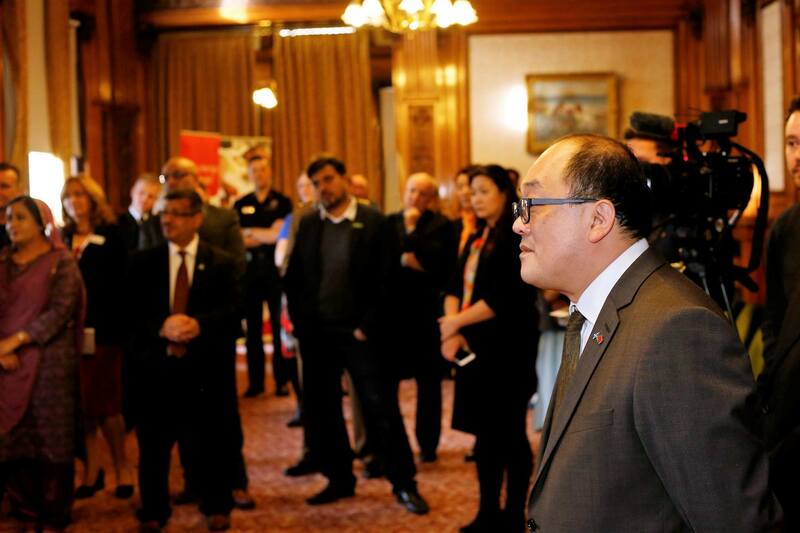 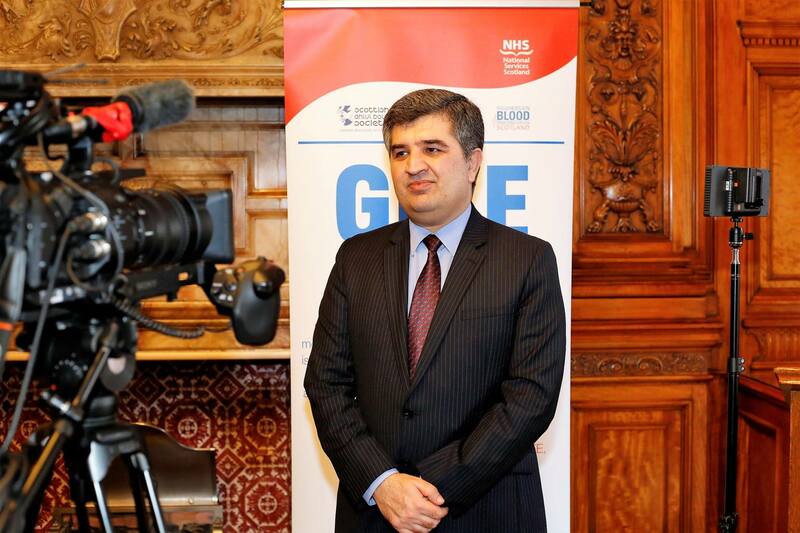 Awareness was raised of the importance of blood donation especially in ethnic minority communities and its importance across all segments of Scottish society. 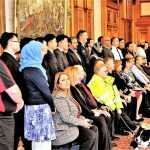 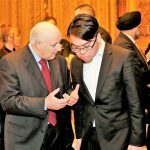 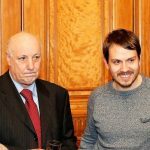 It was with great pleasure that we note the attendance of the event by a diverse company united upon the aim of the initiative. 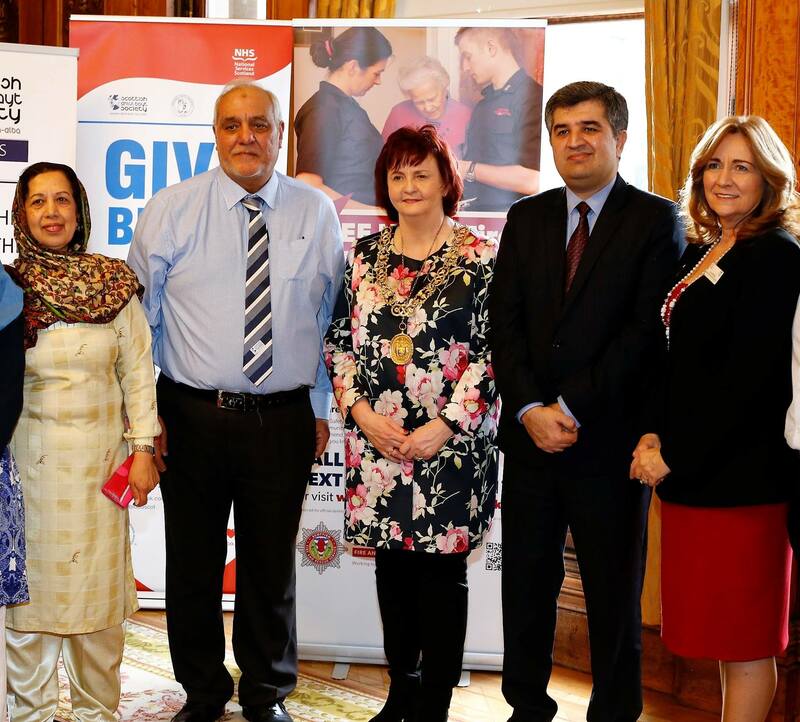 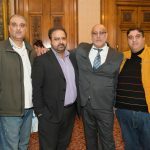 Along with an esteemed assemblage composed of a cross-section of representatives from minority ethnic community leaders, civic, defense, faith, and the public sectors, it was an honour to have had the presence of Consul General Muhammad Rumman Ahmad, Consul General of the Consulate of Pakistan, supporting and encouraging blood donation amongst Pakistani communities and the wider community. 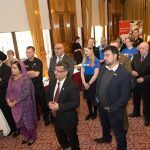 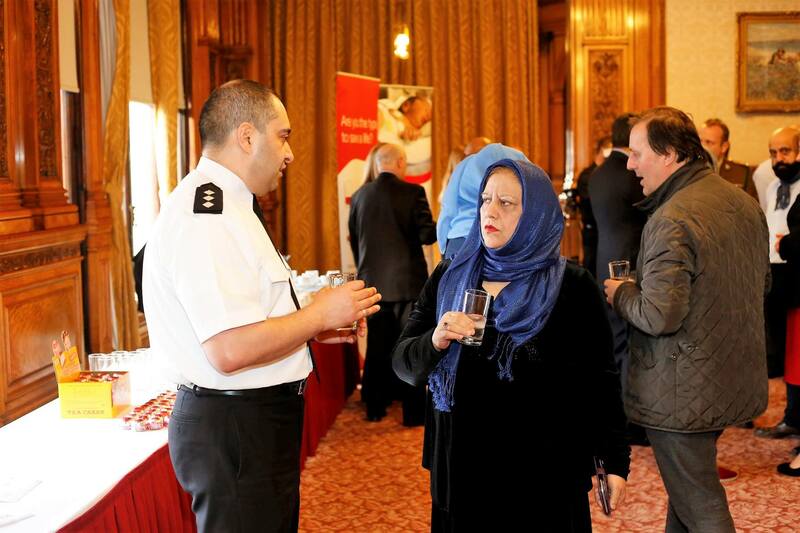 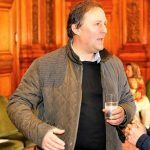 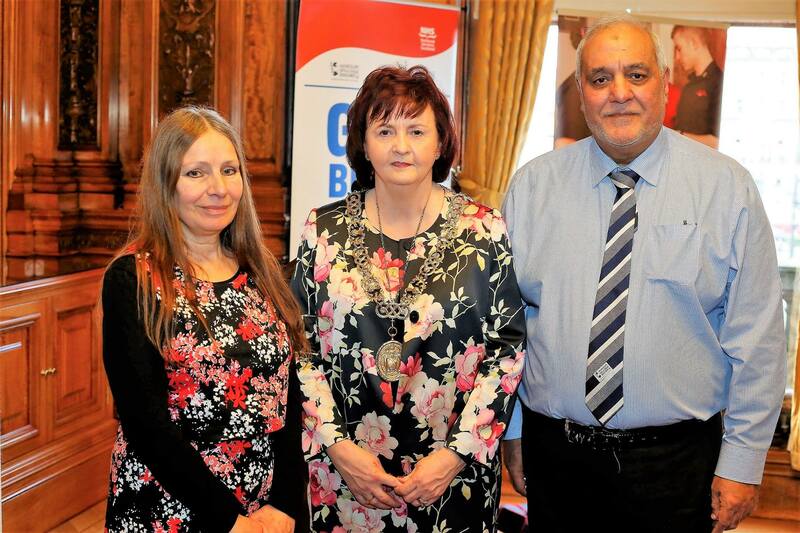 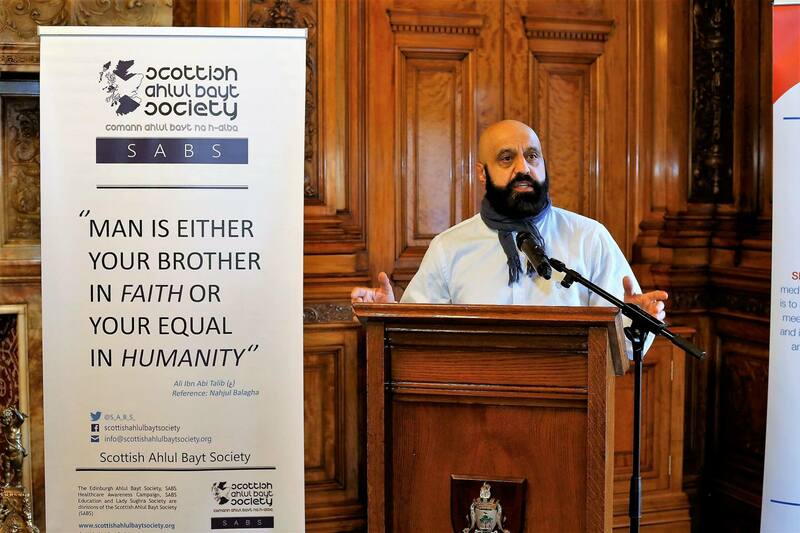 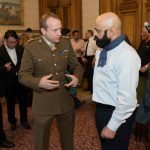 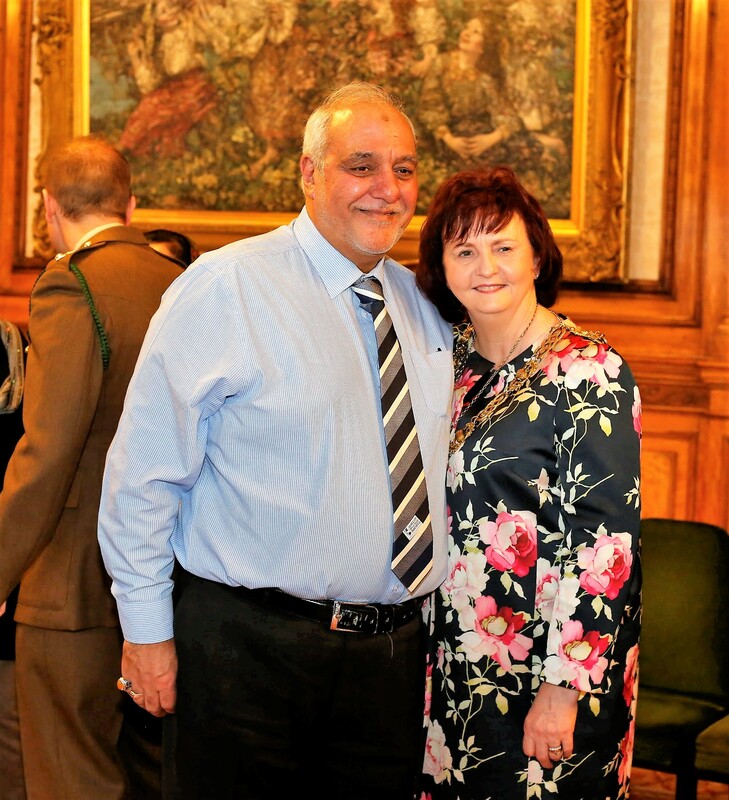 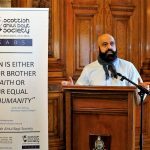 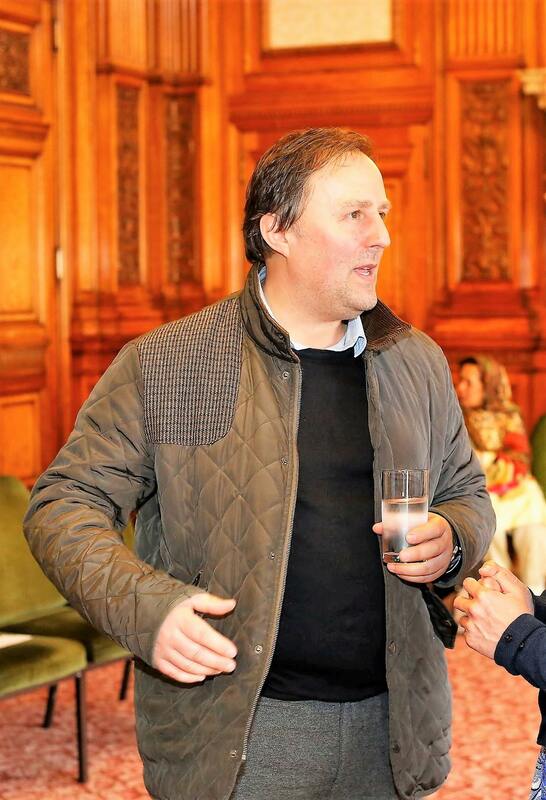 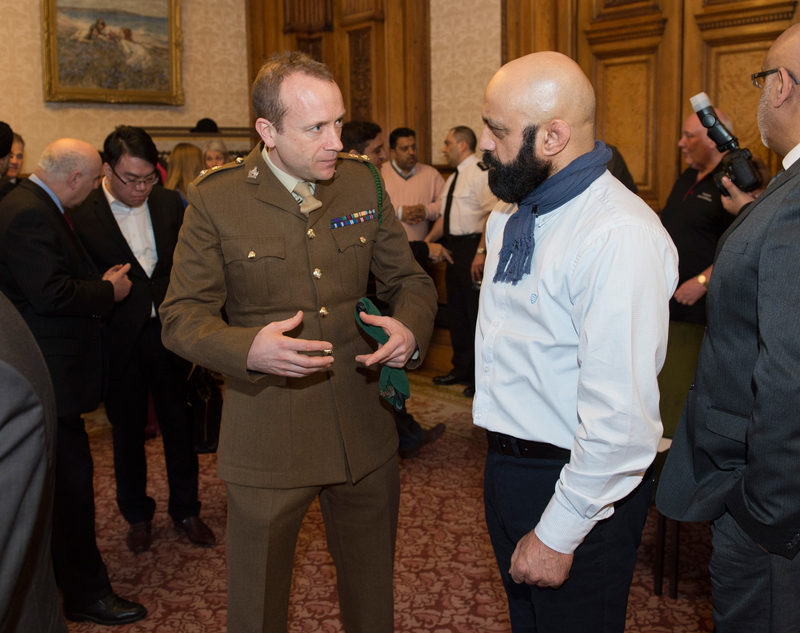 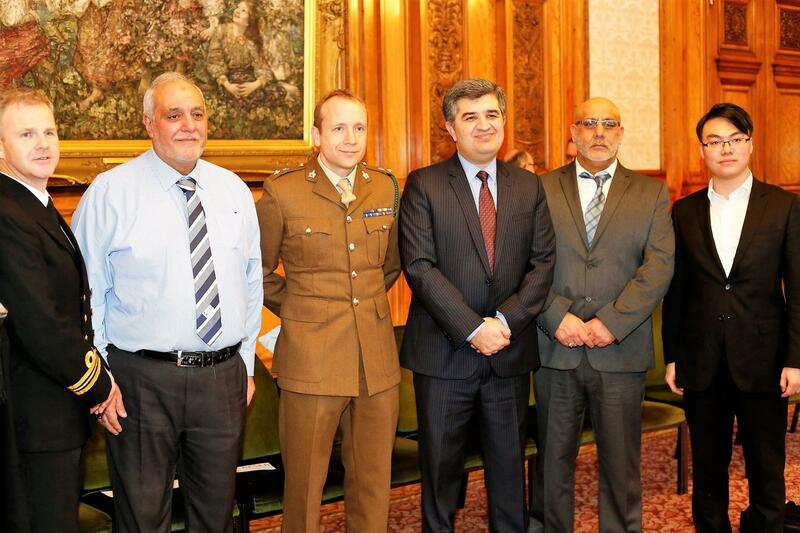 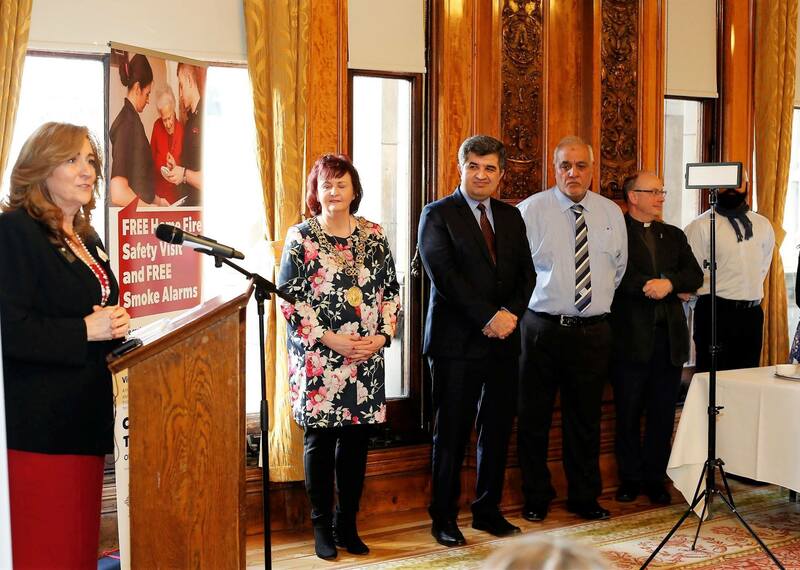 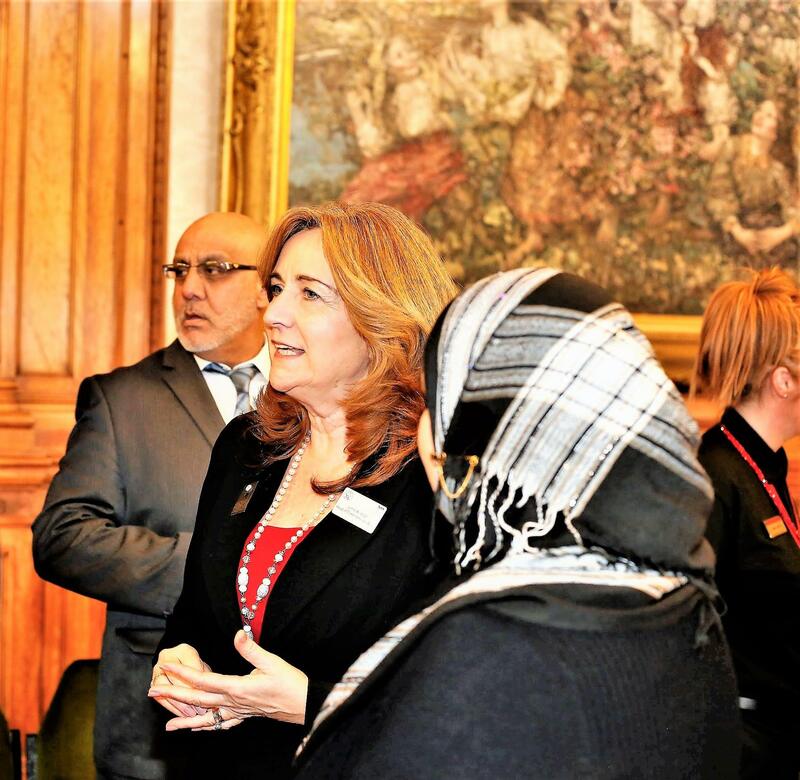 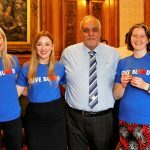 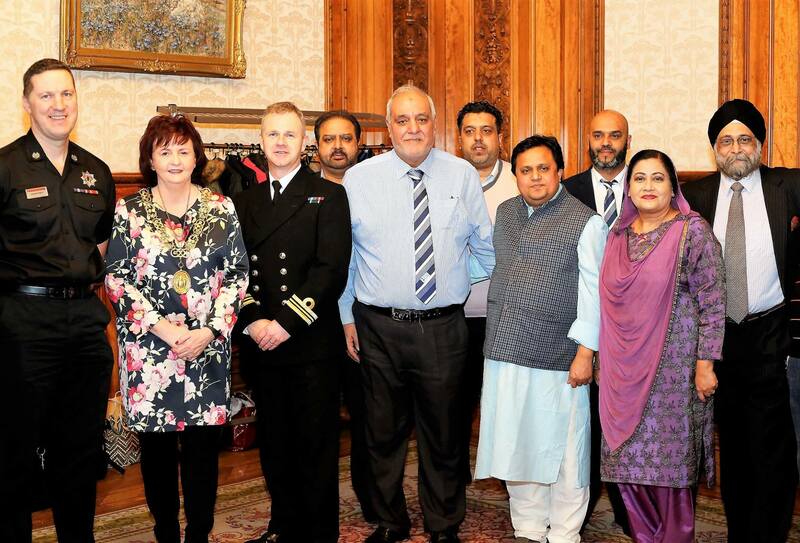 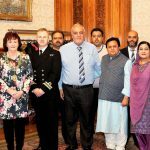 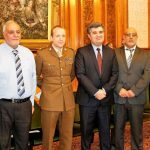 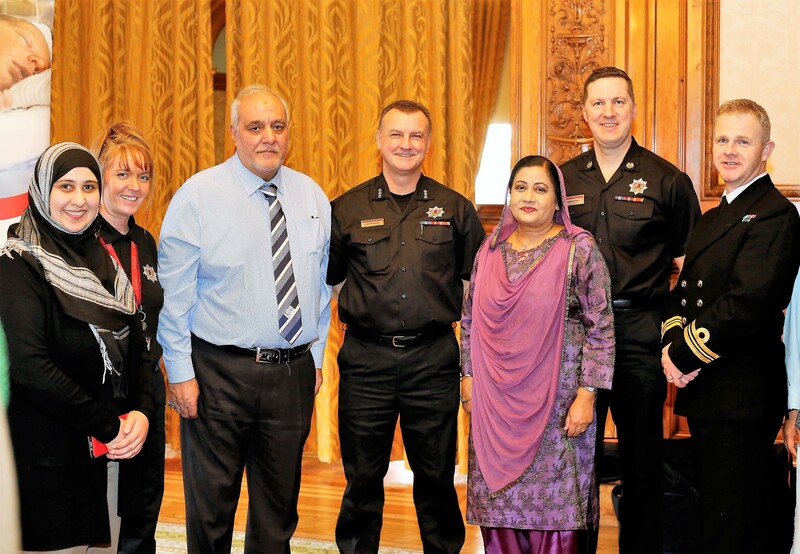 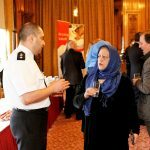 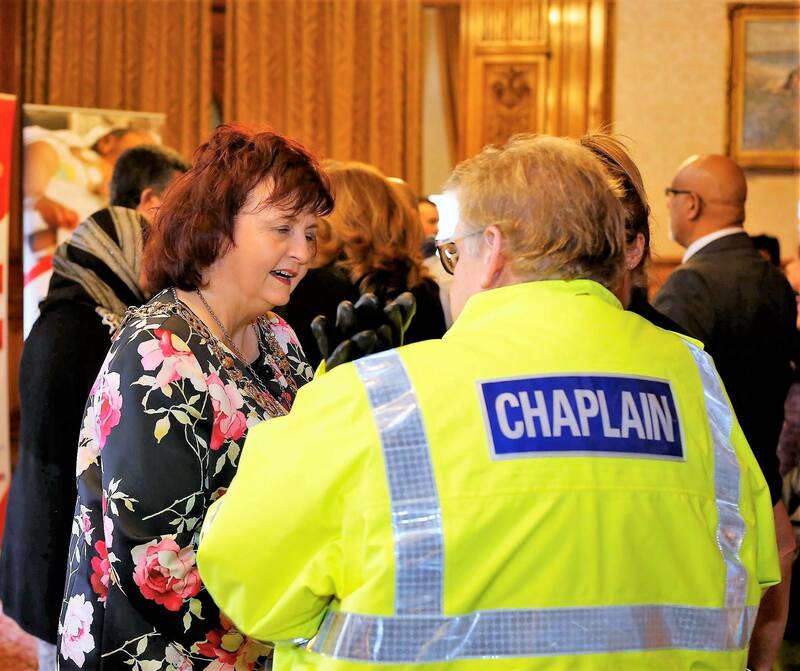 It is hoped the campaign will take strides in realising the overarching aims of public wellbeing, harmony in collaboration, generosity, goodwill, and encouraging greater support of the Imam Hussain Blood Donation Campaign Scotland. 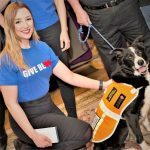 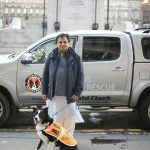 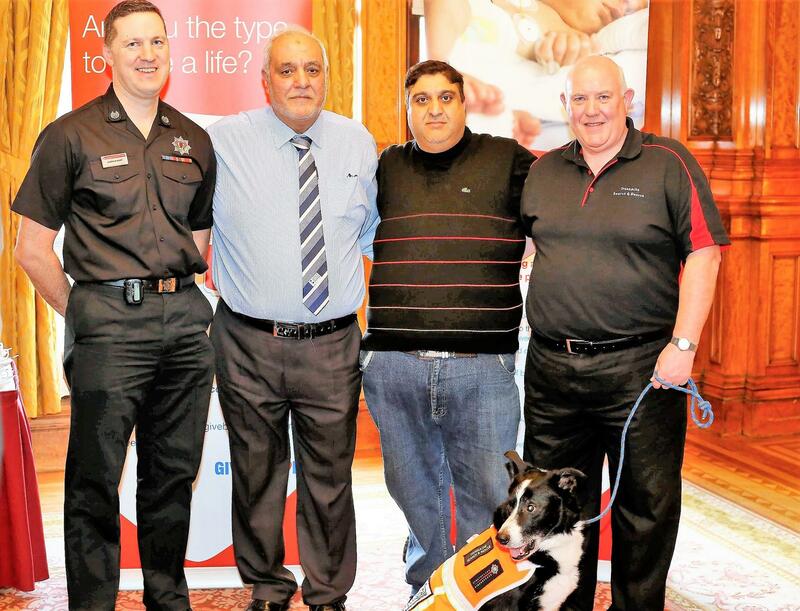 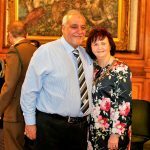 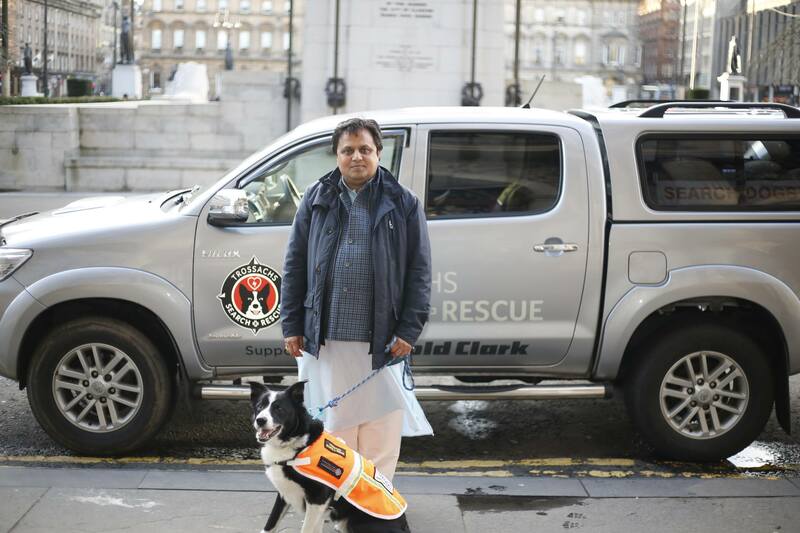 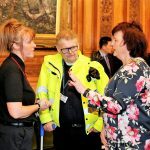 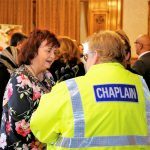 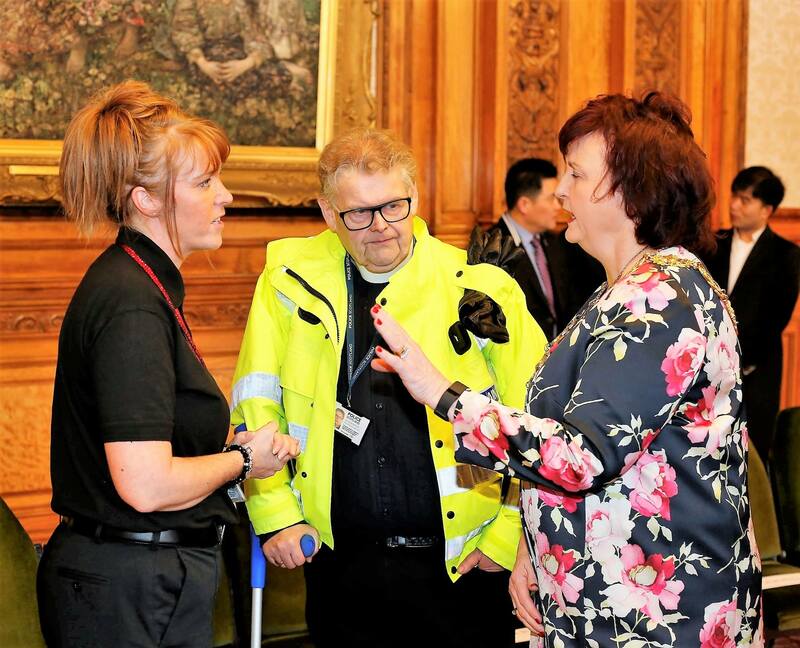 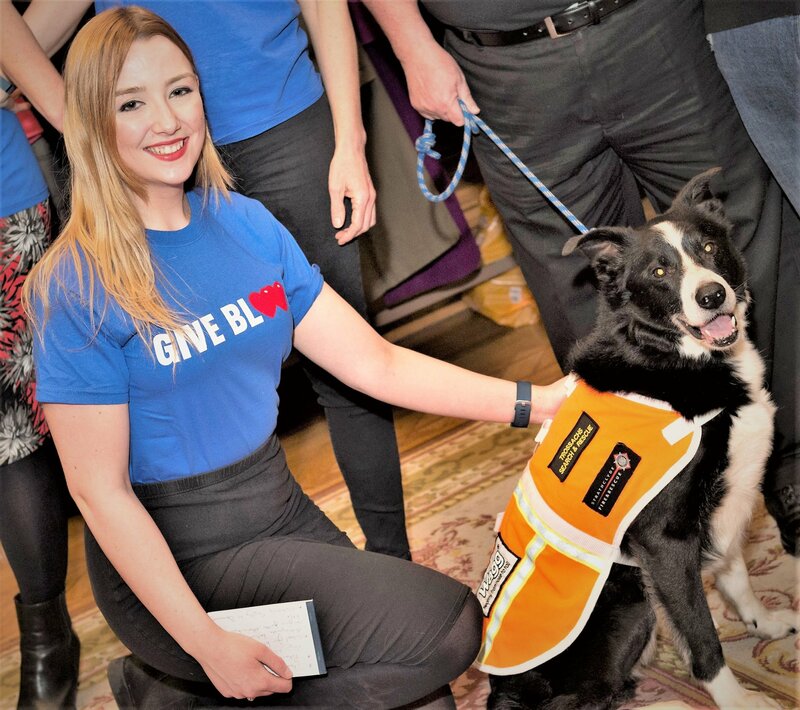 We would like to thank everyone for their tremendous support, with specific mention of the Lord Provost Cllr Sadie Docherty; Lynne Willdigg, Head of Donor Services West, SNBTS; and Mitch the dog who came along with Trossachs Search and Rescue Team in a show of support.